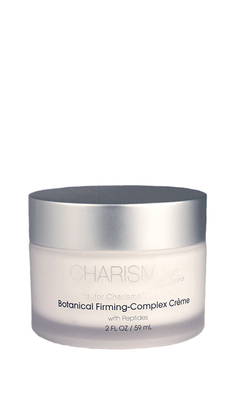 This luxurious moisture creme hydrates, firms, soothes, and protects the skin against moisture loss. A unique formulation of Peptides, with clinical studies showing a significant reduction in the depth of lines and wrinkles, helps improve the appearance of the skin. Recommended for all skin types except oily and extremely dry. Paraben-free. 2 oz.